United States' Michael Phelps cliched his 23rd medal at the 2016 Summer Olympics - and his 19th Gold medal. He won gold medal No. 19 Sunday night in the 4x100-meter freestyle relay as he gave the U.S. enough of a lead to hold off France and Australia. 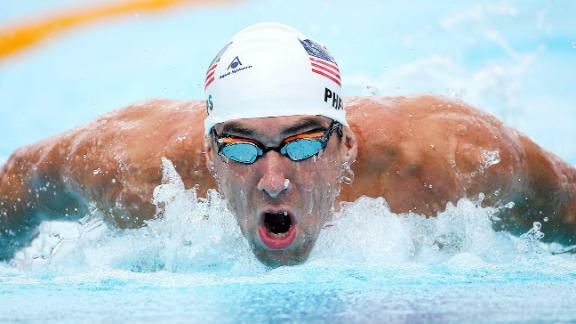 Phelps, competing in his last Olympics, is back in the pool Monday for the 200-meter butterfly. He finished third in his heat in the morning to advance to the semifinals at 7:10 p.m. PDT Monday. Monday: 200-meter butterfly semifinals, 7:10 p.m.